Photos from his first Mass celebrated at St. Joseph Parish where he served for two years as a seminarian intern and Deacon. Event sponsored by the Centennial Volunteers to bring long time parishioners together for fellowship and sharing of memories, photos and stories. St. Joseph church built in 1918 in the Gothic style. 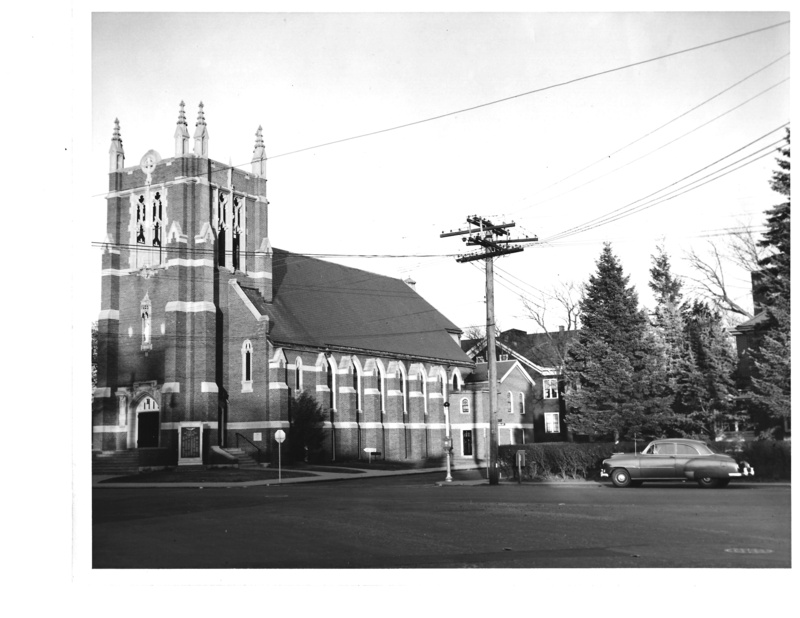 It remained in use into the 1960's when it was replaced with the current church. In 1992 St. Joseph celebrated 75 years as a parish of the Boston Archdiocese. Review the events in pictures.